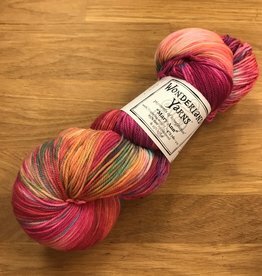 The Wild Ones Collection is just that: wild! 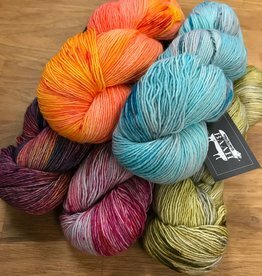 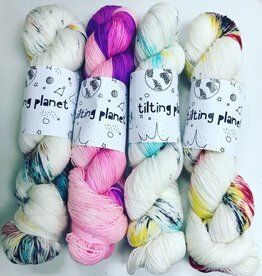 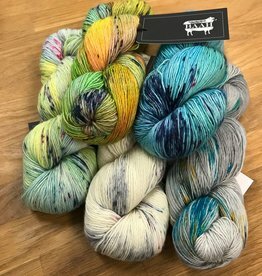 It's a collection of colorways sprinkled and smattered with color that will take your projects on new and gorgeous adventures. 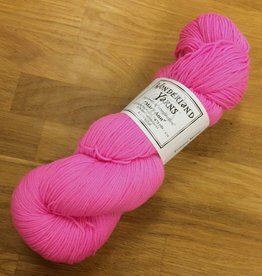 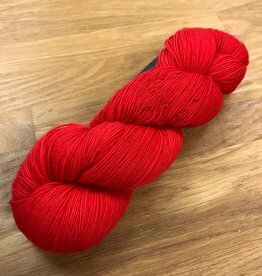 Delightfully soft hand with the smoothness and durability you want in a fabulous sock yarn. 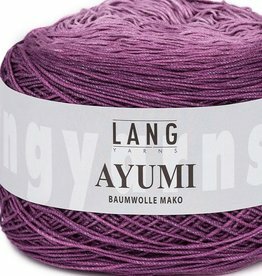 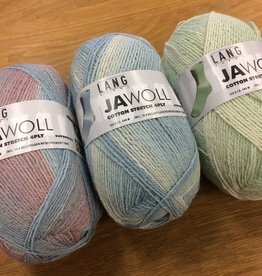 High quality Mako cotton is knitted into a light chainnette yarn. 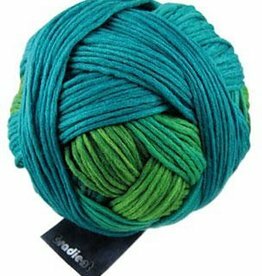 The yarn is dyes with a dégradé gradient effect, resulting in attractive colour repeats when knitted up.